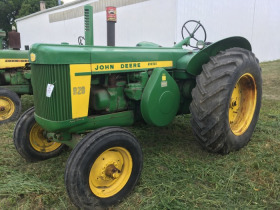  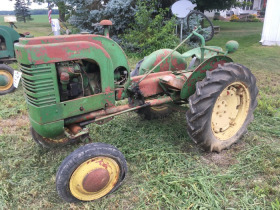 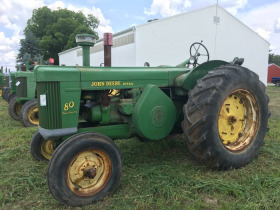 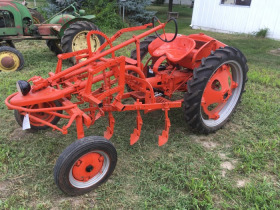 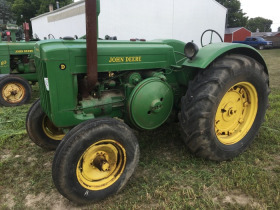 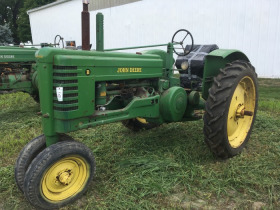 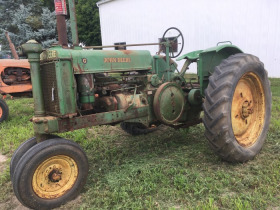 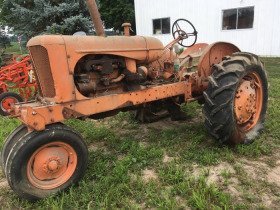 Coe Emens Estate Farm Machinery, Antique Tractors & Toy Tractor Sale - Mason, MI | Sheridan Realty & Auction Co.
We will be selling a full line of farm machinery, antique tractors and toy tractors for the Coe Emens Estate. 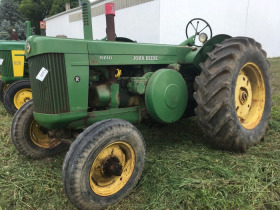 Coe was a long time friend of everyone in the community and has a great sale to celebrate his life. 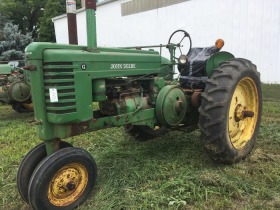 All items to be picked up Thursday April 26th from 10am to 2pm.